The Royal Albert Memorial Museum in Exeter needs your help to raise funds to buy, conserve and interpret the Dawlish Hoard. This treasure was discovered in 2017 by metal-detectorists in a boggy field near Dawlish. It had lain buried for about 3,000 years, since the late bronze age. 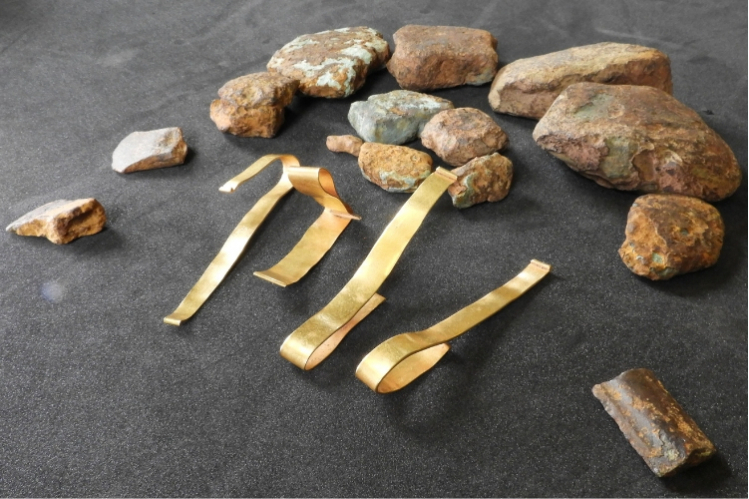 The hoard consists of four gold bracelets (each found deliberately folded up), seven fragments of bronze ingot, two fragments of axe and a section of bronze sword. This combination of gold bracelets with bronze weapons and bronze ingots is unique in the British bronze age. RAMM is all about making the heritage of this area accessible to local people. This hoard would help us tell some amazing stories about prehistoric people in Devon. 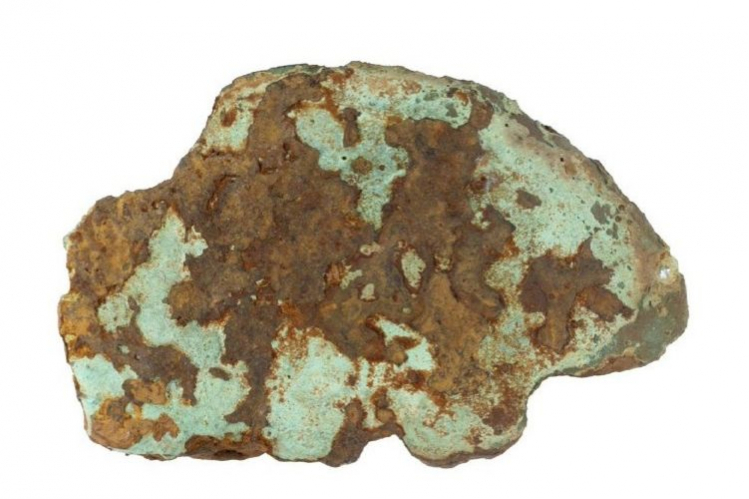 The bracelets and axes were found deliberately damaged, following a pattern seen in other local bronze age hoards which offers a tantalising glimpse into an ancient belief system. 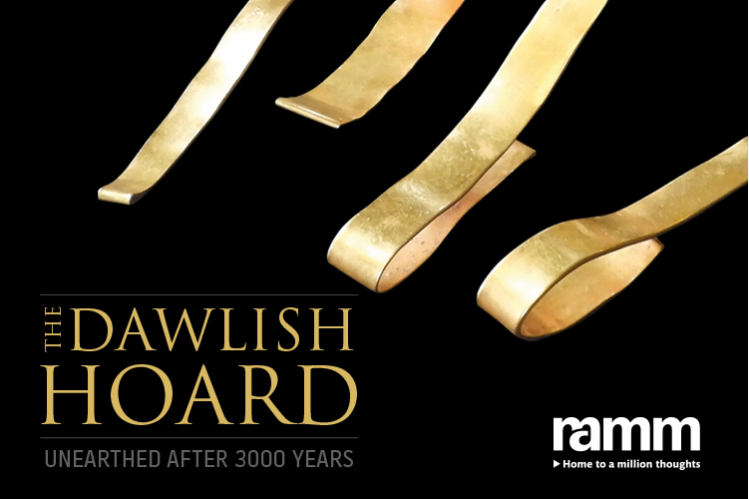 The display of the Dawlish hoard at RAMM will give visitors an intriguing insight into bronze age culture and societies; communities that are not only remote in time to our own, but display fascinatingly different attitudes and values. Please help save this treasure for Devon. Photo by Laura Burnett of the Portable Antiquities Scheme. If the Friends of Exeter Museum and Art Gallery Trust raise too much or too little, your donation will be used to buy, conserve or interpret other museum objects.